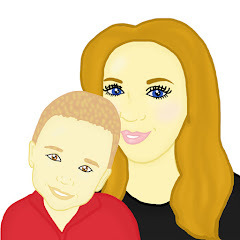 Today I am bringing you a guest post from Stephanie who blogs over at Life At 139a. 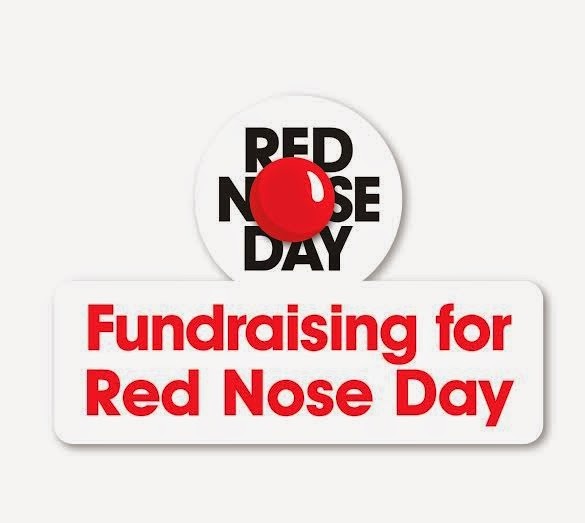 Stephanie is taking part in Team Honk’s charity fundraising effort in the next couple of weeks for Comic Relief. She has written this post to raise awareness for what she is doing! Please read her post below and give generously to a great cause! This year I've joined Team Honk to help change the world by dancing. We're doing that by dancing for six hours at Wembley at the Red Nose Day Danceathon raising money for Comic Relief next Sunday. Yes, six hours. Yes. That's a long time to dance. I'm thinking of it as five games of netball and that helps as does knowing the money Team Honk raise will help bring about lasting change. Comic Relief does fantastic work across Africa, and they help people here in the UK too. This PDF from Comic Relief shows where money raised between 2009 and 2013 has been spent in the UK. In that time Comic Relief allocated £110m to over 5, 500 projects across the UK and they're one of the UK's biggest independent fundraisers. That's both shocking and great at the same time isn't it? Comic Relief have supported the Time to Change campaign to help end discrimination towards people with mental health problems. And thanks to that campaign, 1.5 million people in England said their attitude towards people with mental health problems had improved. Mental health charities, such as MIND and The Young Minds Trust and all the work they do are especially important to me, that's why I'm super-pleased that Betfair have sponsored me and helped me smash my fundraising target. Comic Relief help people all over the world who live incredibly tough lives and the money I can raise will help change their lives forever. To me that seems a brilliant thing to be part of. And for that, six hours is nothing. From me, and on behalf of those you'll help, thank you. Good luck. It is indeed a worthy cause. I shall be sponsoring my grandchildren although I do not know what they will be up to yet. Go Team Honk!